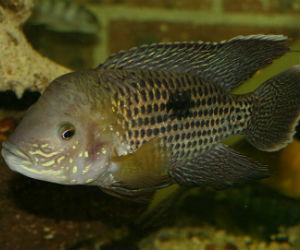 The green terror cichlid is a popular South American cichlid found in Peru and Ecuador. While its name it implies it’s a monster this species is not that bad. Most cichlids are aggressive for the most part anyway. Smaller green terror fish are less aggressive but it does increase when they are adults and in particular protecting their territory. Green terrors are known as Aequidens rivulatus originally but the genus seemed have changed to Andinoacara rivulatus more recently. There is another cichlid which is also found in Ecuador that shares a similar name and that is PVC tubing or slate. 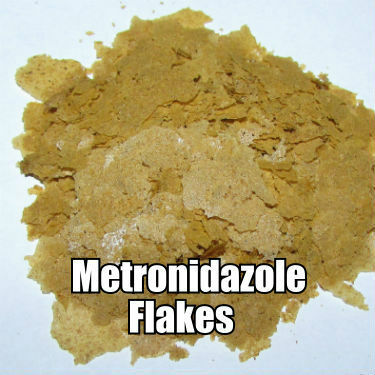 Remember mechanical filtration and water changes are key. These South American cichlids can tolerate a decent range in pH, most water from the tap should be fine without having to alter the pH. 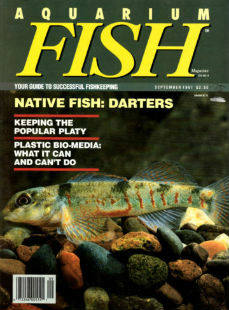 Like all substratum spawning cichlid Green terror females lay their eggs on flat or hard surfaces and the males fertilize them. They make great parents or residents in a community cichlid tank with cichlids of equal temperament. With any cichlids they need a territory to establish and adequate hiding places. 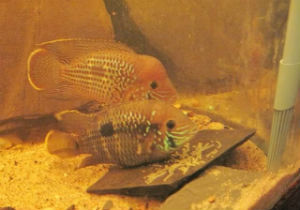 there is another cichlid which carries the name terror in its common name which is the Red terror cichlid but itâ€™s not related to the Green terror cichlid.